Join us for our annual Riverfest 10K, 5K, and 2-Mile Walk. 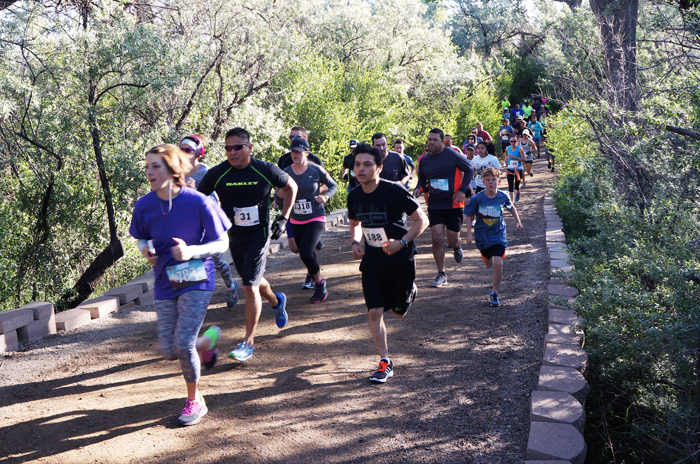 Both runs and the walk will start and finish at the Animas Park parking lot area and run along the scenic river trails. 10K and 5K runs will be using electronic chip timing. All entries receive a race t-shirt and there will be age group awards, both male and female, for the runs After the race, stroll around Berg Park and enjoy the music and other Riverfest activities! Online registration is required at www.fmtn.org/WebTrac under "Sports & Athletics."